Weddings are one of the exciting moments that an individual looks after. Whether it is a personal experience of a new chapter or being able to witness such romantic occasion. Whichever it may be, it is best to revel in a special occasion with friends and family. For the invitees, informing potential guests ahead of time regarding the event details allows proper dissemination any necessary details. With a practical use of such medium, it should also demonstrate an eye-grabbing design to complete the visuals. 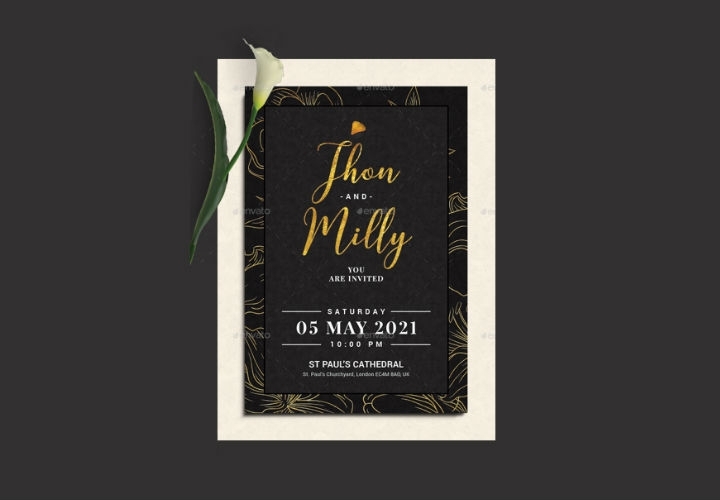 To help you get by, we have gathered a list of wedding card designs is inclusive of other wedding collaterals. For an extensive selection, we have curated a list of designs that features a variety of design styles as well as to possibly match one’s creative direction and design preference. 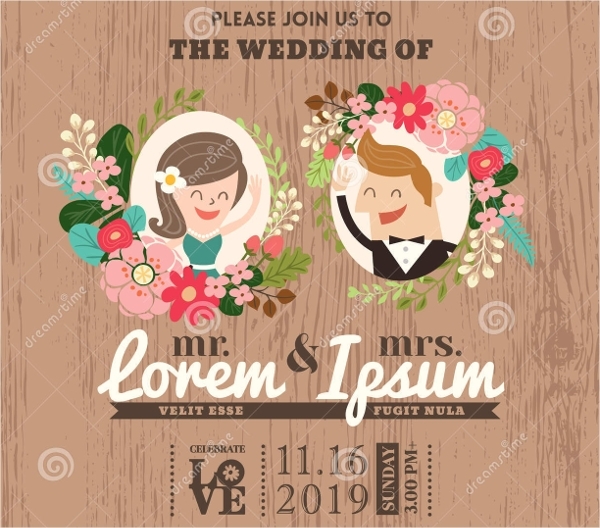 You may also go through our list of wedding invitation designs which will be of great help for specific special occasions and for design projects at hand. 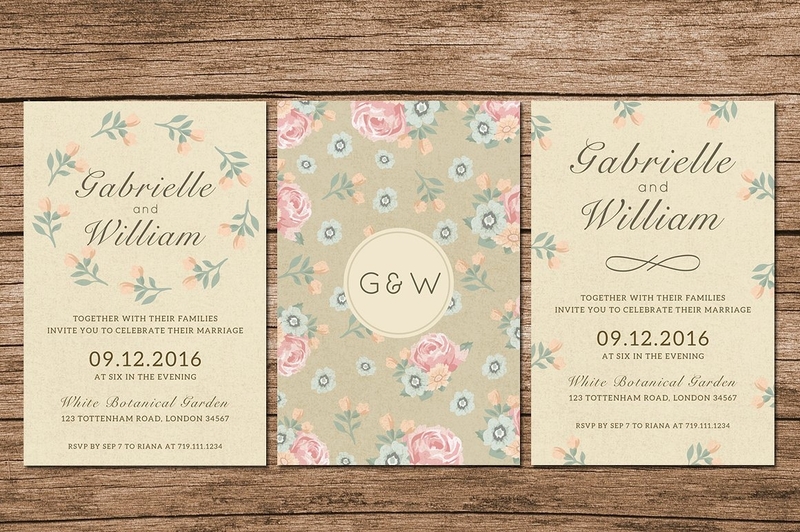 What Your Wedding Invitation Suite Should Include. Wedding cards best visualize the theme or motif designated on the wedding theme. Whether it be outdoors, rustic, floral and so on. As well as wedding cards come along with various wedding collaterals needed to disseminate all necessary details for the potential guests. Wedding cards are enclosed together with RSVP card, menu card, table number card, locale, and in some cases hotel and transportation accommodations. 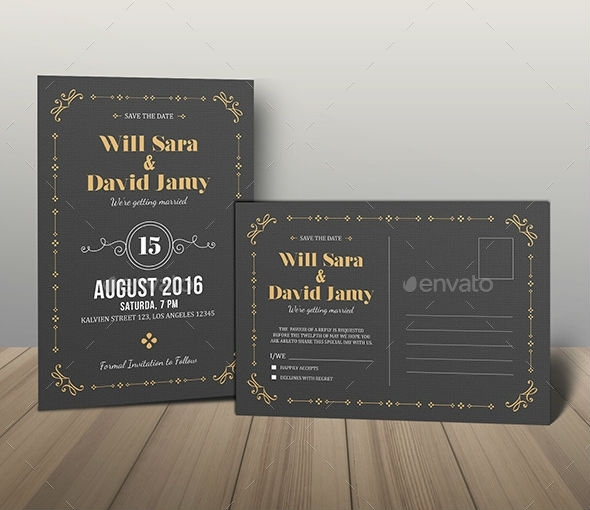 Let us break one of each wedding invitation suite includes. 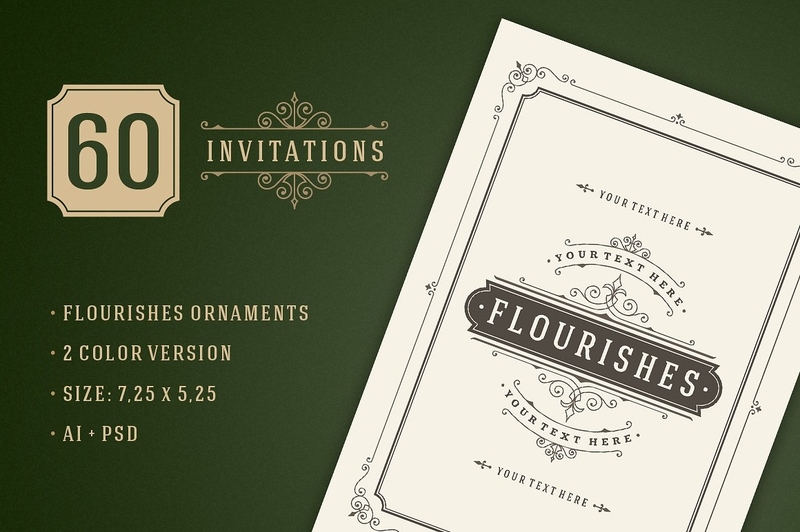 The invitation card is the main wedding cog. The aforementioned is inclusive of the bride and groom’s names, date of the wedding, time, and location at a minimum. 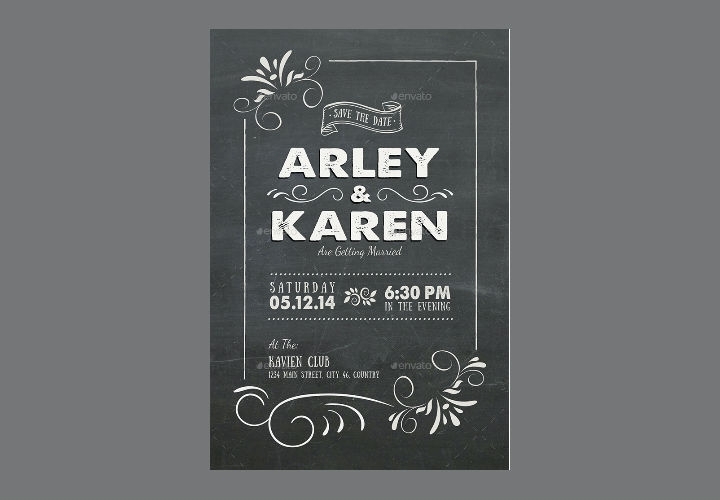 Invitation cards, in some cases, is utilized as a save-the-date card; which you may also do so. 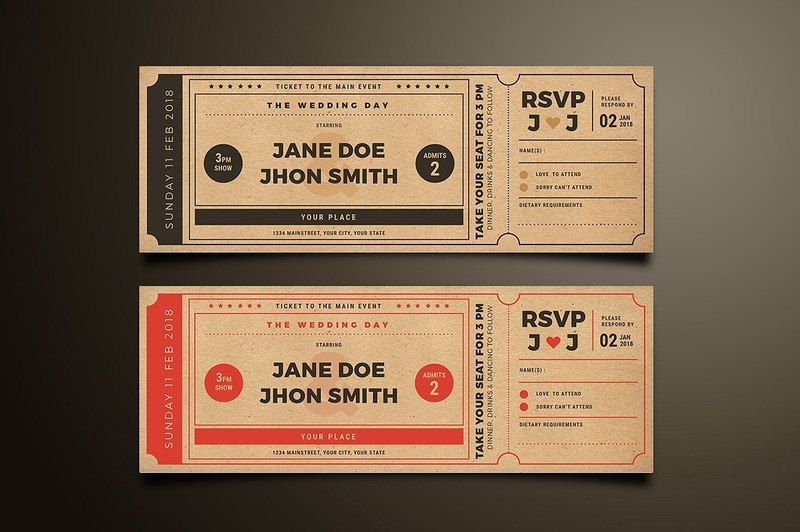 In an effort to make responding easier, RSVP cards are included in the lineup of wedding invitation suite. Reply cards are usually the size of a business card. As well as the text placed on this specific card includes coming to the occasion as plus one or the flip side. To avoid misunderstanding as well as being overwhelmed with information, the reception information should be on a separate card. That is inclusive of the reception details such as the address of the locale, time (both starting and ending time; if appropriate). Wedding programs do provide useful information, also you may use such medium as mementos. The aforementioned is inclusive of the date of the ceremony, order of events, readings, sponsors, and so on. Wedding programs could also be used to honour deceased loved ones as well as to further explain any rites of the ceremony. 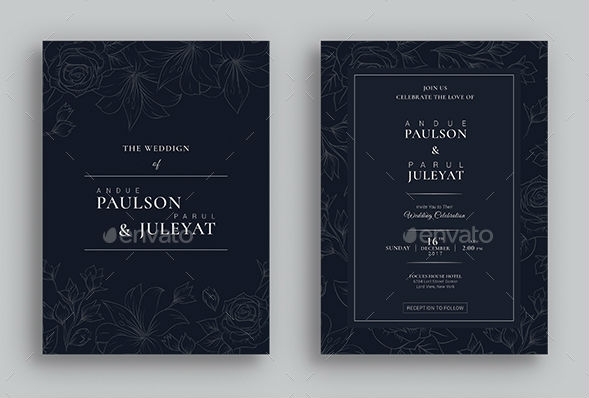 You may also go through our list of wedding invitation mockups that you may use for this specific occasion. As well as for design presentations, mood boards, and for future design resources. 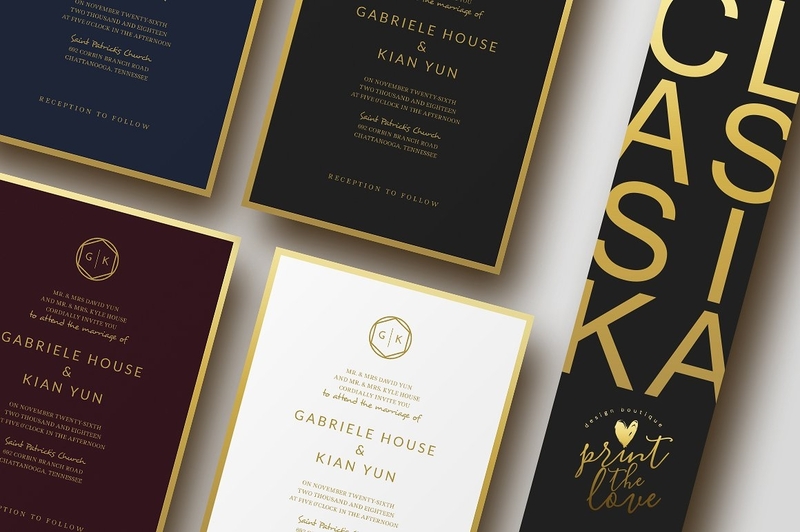 To finish our discussion on the other collaterals that complete a wedding invitation suite, here we commence the second part of the latter. Menu Card and table number card. Menu cards present and are inclusive of the appetizer, entree, and desserts. For drinks, it also includes the wines that are to be served and paired with the array of food. Providing a menu card informs your guests regarding the assortment of sustenance to be provided during the reception. As well as for practical uses, it allows for any adjustments or inclusion of other types of food considering a guest’s request (allergies etc.). These thank you cards provide- from both to you- to convey great wishes and thank guests for their gifts and/or presence at your wedding. Other Related Stationery Items To Include or Consider. Rehearsal dinner invitations. Rehearsal dinners occurs a night before the actual wedding. For common courtesy, invitees should send invitations to all of its guests be it immediate family, out of town guests and so on. 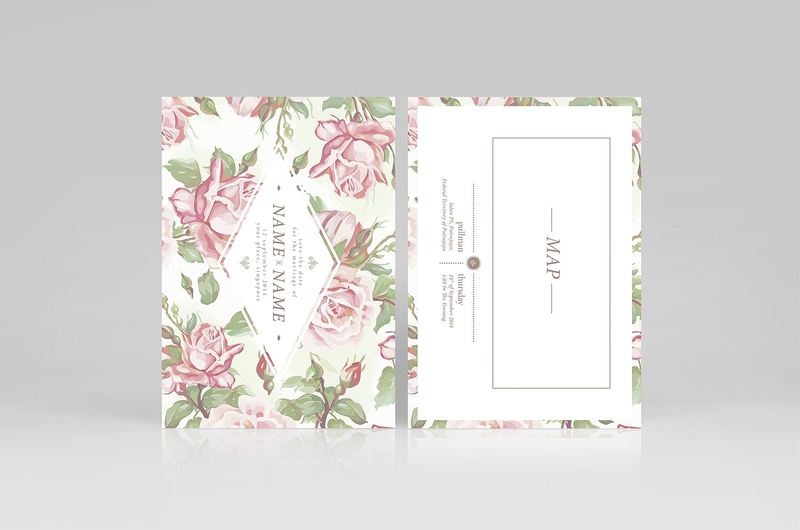 Make sure to send these specific invitation cards separately from the wedding invitation cards. Bridal shower invitations. This is one of the cards included in the invitation suite to not be forgotten. 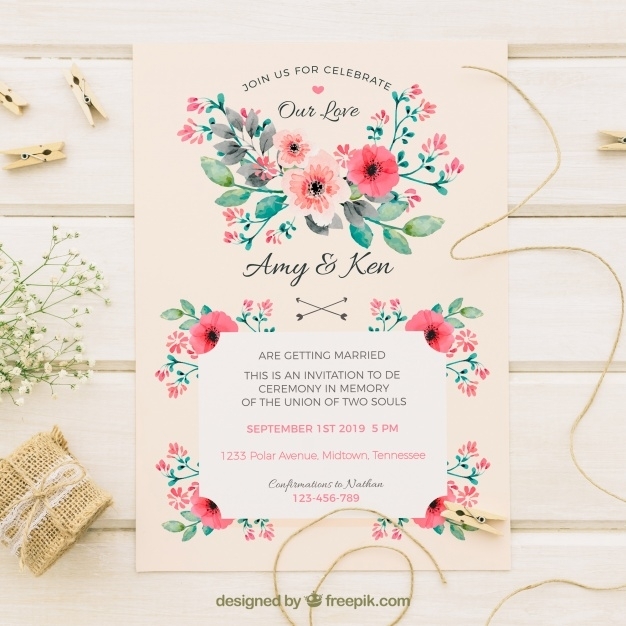 While bridal showers occur weeks or days before the actual wedding, you may freely incorporate the theme or design preference onto the bridal shower invitations to coordinate with the rest of the wedding collaterals. Optional Items to Include in your wedding invites. Since invitation suites offer an inclusive set of cards that provide information, the latter could also need a directions card. This is a practical move to consider especially if your guests are from out-of-town. The directions card serves a guide to direct your guests from any designated wedding venues set. As well as if the wedding site might be difficult to find. For you guests who are required to travel to the locale, it is helpful to provide your guests to which hotels you recommend. In this case, if you have booked rooms for your guests at a designated hotel, keep in mind to include any necessary details such as hotel code, registry etc. 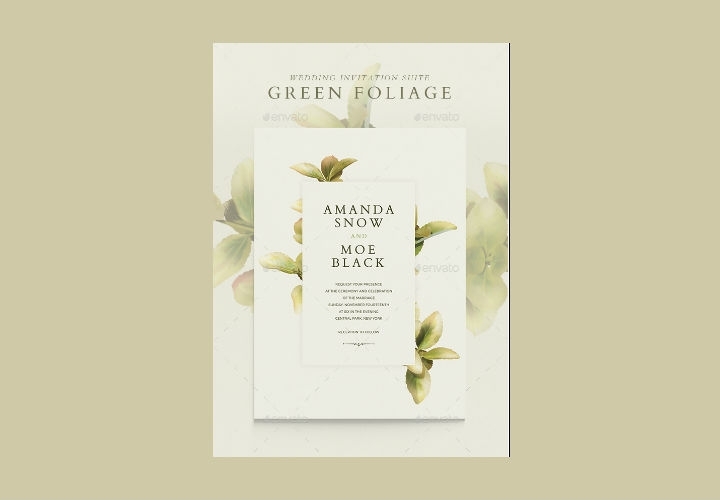 If you are specifically looking for floral designs for your wedding cards, then look no further. 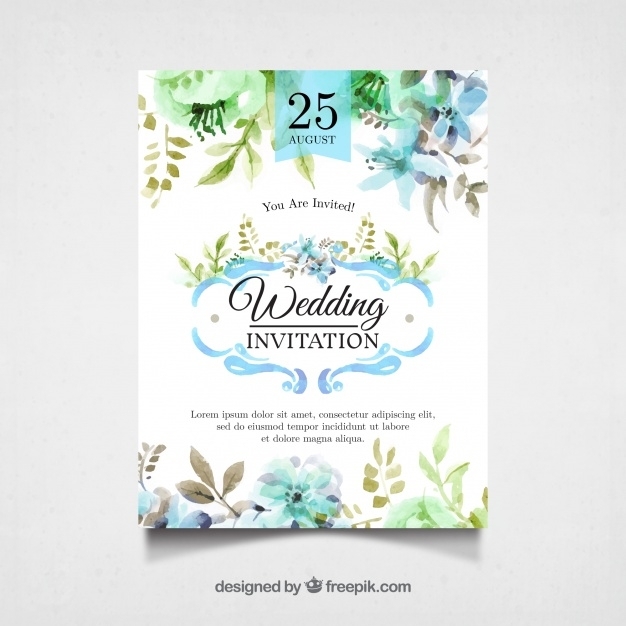 We have prepared a list of floral wedding invitation card designs that are provided in a free medium. Also, it features a variety of design styles for an extensive design preference. 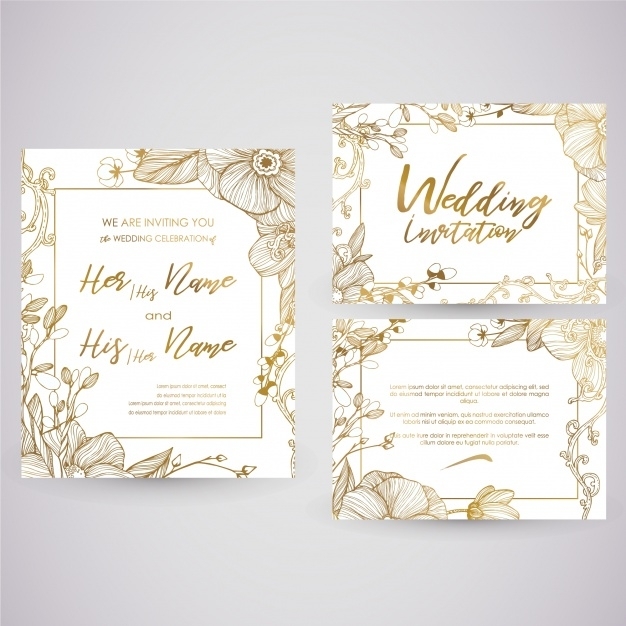 To help you get by, we’re glad to discuss with you the features that some of these wedding invitation card designs demonstrates. That is a detailed extensive design selection. 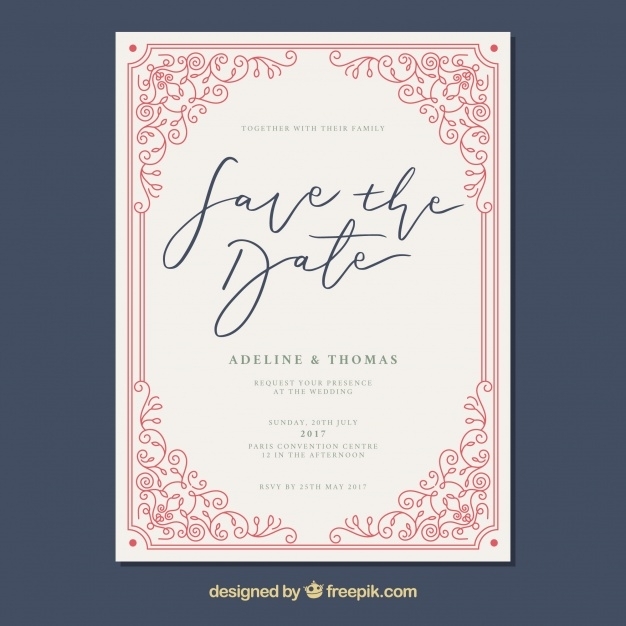 You may freely download our heap of types and fonts that are perfect to use as typographical elements to your wedding invitation card designs as well as for design projects at hand. All of which are provided in a downloadable format. You may also utilize such design samples for future design references and resources.